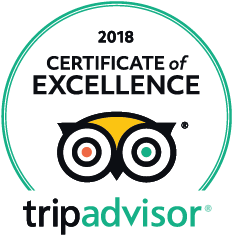 Whether you are looking for adventure or relaxation Carlson’s Lodge is located only 5 miles from Omni Mount Washington Hotel and Resort and Bretton Woods ski area. The Mount Washington Hotel is home to a great spa offering a full range of pampering for everyone in the family if you are looking for things beyond massage which we have in house. 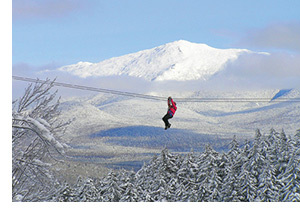 The Bretton Woods Ski Area has a wonderful 3 1/2 hour Canopy Tour (see our rates page for package deal) and skiing will continue until April 21st if Mother Nature cooperates. Ski on St. Patrick’s Day for just $17. Beach Party will be on March 29th with lots of fun & activities. Wear beach attire and ski for $25. For Patriots Day on April 21st, ski for $17.76. Til the season closes, present a valid ticket on Sunday – Thursday before leaving the mountain and get the next day for $40. Check the calendar for other events in surrounding towns.